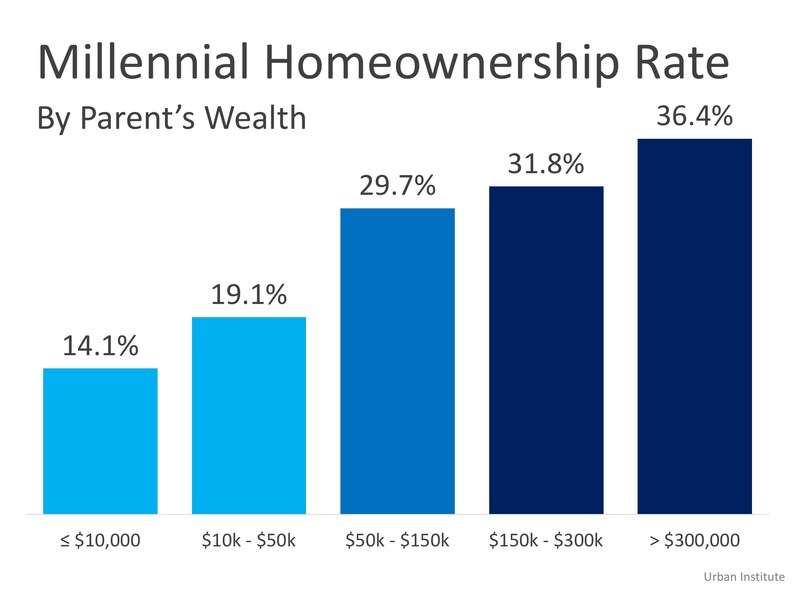 Homeownership is a Dominant Gene! Buying a Home? Ask Your Kids!